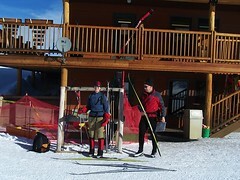 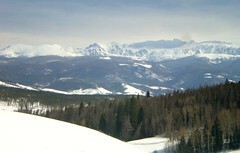 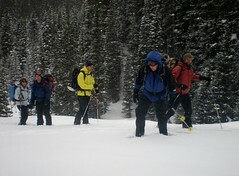 The CMC offers an Avalanche Awareness class, many times over the course of a winter. 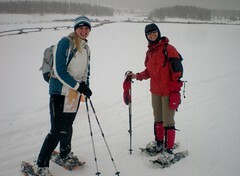 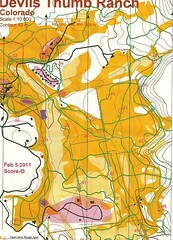 As I’m fond of snowshoe hiking and cross country, I thought it would be a good idea to partake. 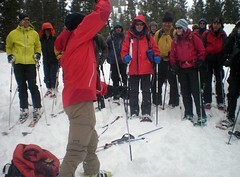 So, I joined about 30 CMC members for an all day session near Rogers Pass, CO. 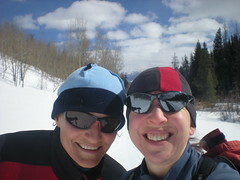 I carpoolled with Robert, who was nice enough to drive his Jeep piled full of people & gear to the Trail Head. 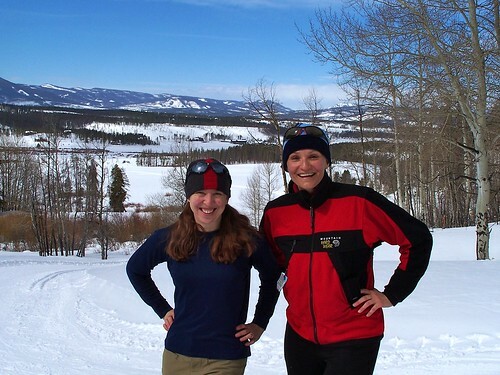 You are currently browsing the climbergirl blog blog archives for February, 2011.